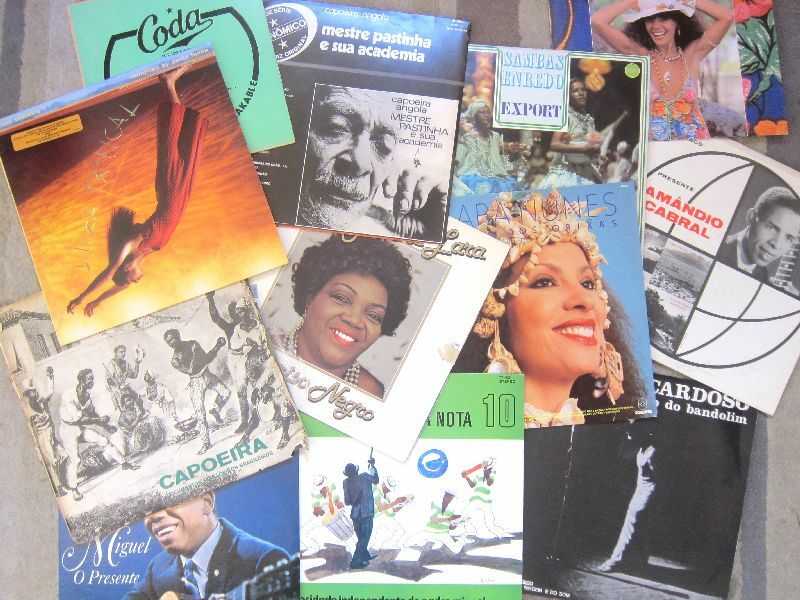 You love the cool sounds of samba and bossa nova, sure, but are you hip to forró? You are if you listen to Canta Brasil. “The music in Brazil that I like – Brazil is the most musical country in the world and they adapt every musical influence you can think of – is music with lots of musical lines and rhythms and unusual ways to phrase things,” says one of the long-running program's three deejays, Larzhino. Larzhino – off-mike he goes by Lars Bourne, and no he isn’t Brazilian – is a fan of the late singer and accordionist Dominguinhos, who was a star of forró, a music from northeast Brazil that began using just accordion, drums and a triangle. “It’s kind of a country music in a way,” he says. Canta Brasil, which runs on listener sponsored KKUP from 6 to 8 p.m. Sundays, drive-home time after a long day at the beach or shopping center, has been on the air since 1985 and Larzhino has been with it since 1989. The station broadcasts from San Jose, with its transmitter high atop Mount Loma Prieta, and can be heard far and wide, more or less, Larzhino says. “We’ve had people from Paso Robles call us. People in Yosemite have picked it up. We have listeners in San Francisco and the East Bay,” he says. The show’s founders are a husband and wife, John Ii (“Xuxu”) and Maria Jose, who met in Brazil, where Maria grew up. They spend much of their time in Brazil. Larzhino has traveled there half a dozen times. “Now we’re not concentrating so much on the big hot stars but less well known people who produce an extremely good music,” Larzhino says of Canta Brasil’s programming. They also play the classics. “The old classic stuff, there’s some awfully good music there, from the bossa nova and even earlier,” he says. Tune your dial to 91.5 FM.